These extra heavy duty tow straps are designed to free stuck or disabled vehicles from mud, sand, or snow. The strap has a loop sewn in each end that slips easily onto a frame mounted tow hook. 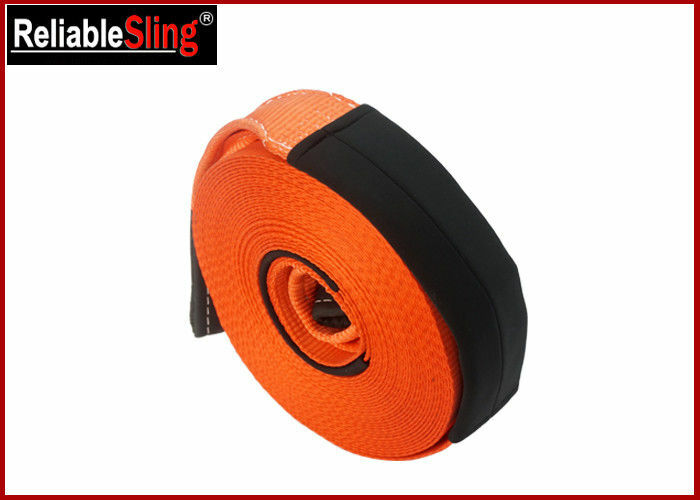 The webbing stretches up to 20% during use and then recoils to its orginal length. The forward momentum of the towing vehicle PLUS the recoil action with all but guarantee success when you are really stuck. Available in ALL sizes up to 300000 lbs or More. for farm tractors, trucks and heavy equipment. ALL SIZE OF TOW STRAPS, RECOVERY STRAPS ARE AVAILABLE ! Customer length, LOGO & various hook are available. 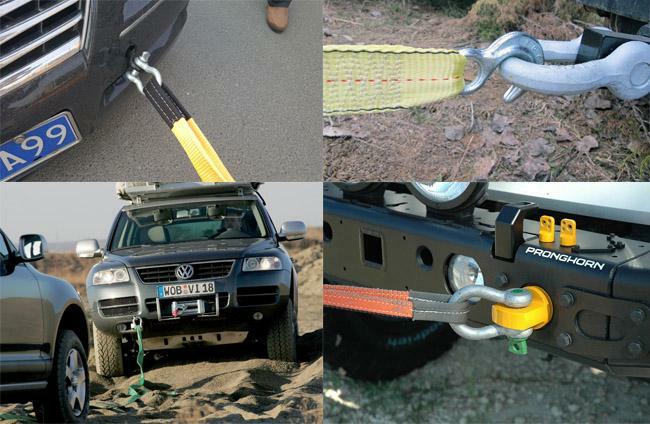 Reliable Recovery straps, Tow Straps wide to suit recoveries of most common offroad vehicles like the standard Land Rovers, Toyota Land Cruisers, Jeeps, Ford Super Duty, Hummer H1 and H2, and Mercedes-Benz Unimogs, G-Class, ect.